All-new and upgraded 2019 Yamaha WR450F breaks cover. 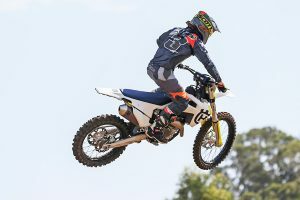 Yamaha Motor Australia has unveiled the all-new WR450F that will be introduced for 2019, boasting a series of upgrades and enhancements to the popular off-road model. A combination of linear and tractable power, pinpoint handling, clockwork reliability and the ability to be road registered in many territories has led the WR450F to become a firm favourite with fast trail riders and racers alike. 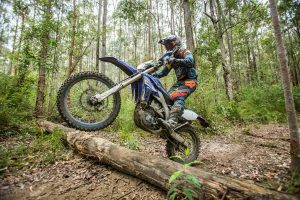 In Australia for example, the versatile WR450F has dominated the retail charts by selling more than any other motorcycle and in the process has introduced many enduro riders to the victorYZone over the last two decades. The new WR450F adopts a wide-ratio five-speed transmission with the same spec and same gear ratios as the 2019 model YZ450FX. This provides both good off-road performance to clear difficult and technical areas as well as high-speed performance for flat dirt sections. Also, the shapes of the dog gears have been revised. A lightweight starter motor contributes to mass centralisation. Also, a garter spring is adopted for the spring of the one-way clutch in order to reduce horsepower loss – a 60 percent reduction in load compared to the outgoing model. 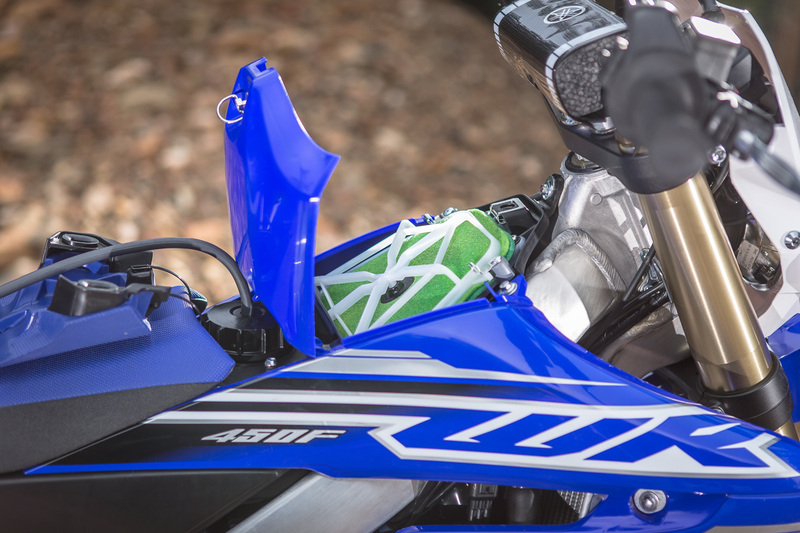 The kick starter is now an optional accessory part that has been eliminated to save weight. The outer tubes are the same as the YZ450F and contribute to a secure feeling of ground contact. 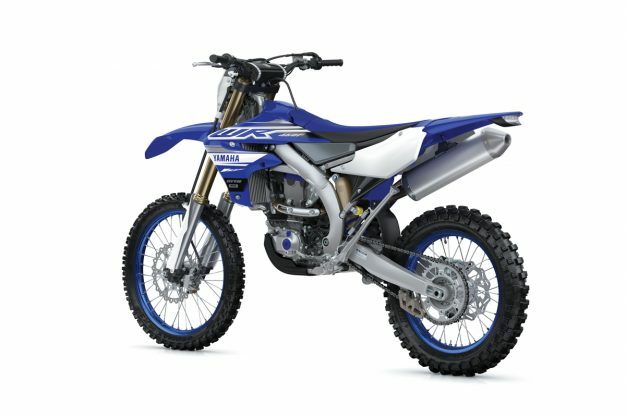 The diameter of the fork tubes has been increased compared to YZ450FX (24mm to 25mm) as has the flow rate of the fork oil. The mid-speed valve (MSV) that provides damping in the mid-speed range has been changed from a coil spring type to a leaf spring type. This mechanism responds to even the slightest amounts of oil flow and so delivers excellent damping feel at low speeds. 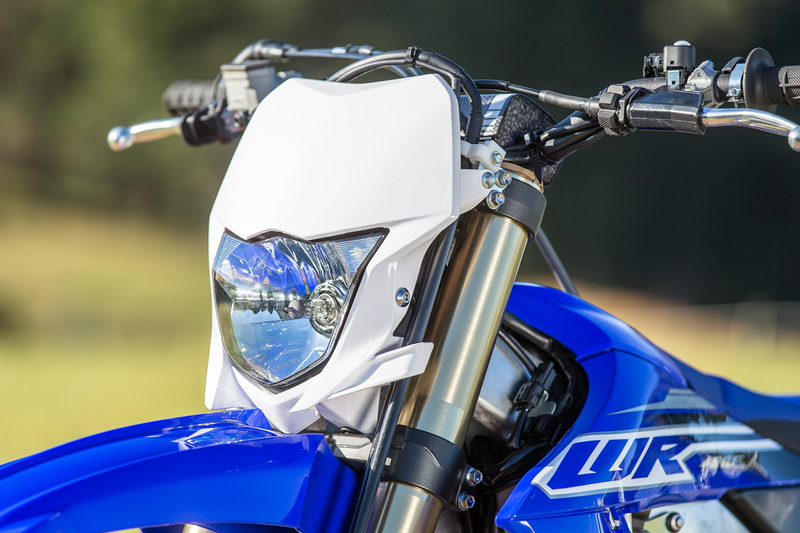 A newly designed 7.9-litre plastic resin fuel tank is featured that reduces the frequency of refueling during longer distances. 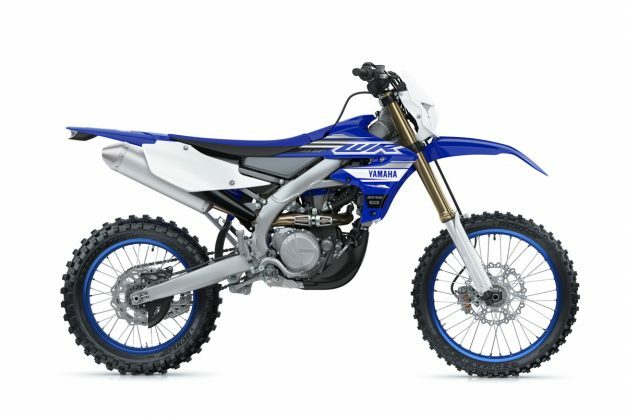 The current YZ450F’s tank was used as the developmental base, and the lower portion has been extended toward the centre of the bike to improve mass centralisation, and to increase the tank’s capacity. A compact fuel pump is another new feature. 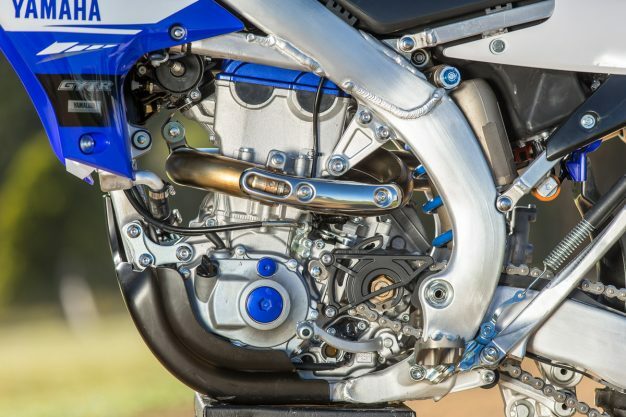 These changes have made it possible to achieve a slim, compact body design comparable to the YZ450F that also results in minimum interference with the riding position. 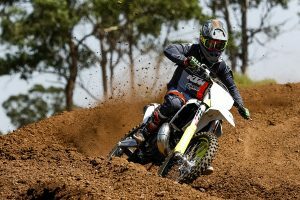 Pricing and availability domestically in Australia is yet to be revealed. 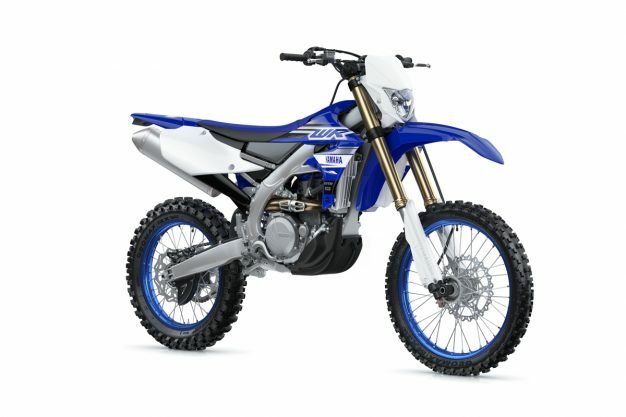 For more information, visit www.yamaha-motor.com.au.